Brad retired as a Lieutenant from the Los Angeles County Sheriff’s Department (LASD) with thirty two years service. His last eight years was spent as the Commander of the Universal City Sheriff’s Station. While at Universal City he was responsible for the management of frequent large scale events ranging from the MTV Awards show through the Welcome Party for the 2000 Democratic National Convention. Brad has also participated in the planning and management of public safety response and resources during major public events such as the 1994 World Soccer Cup, repeat performances of the Pasadena Rose Parade, and additionally, major disturbances during the 1992 Los Angeles Civil Disorder. Brad served as the Chief of Police for the Pasadena Unified School District Police on an interim basis for several months in 2002. He is very familiar with campus safety and maintaining security of K-12. 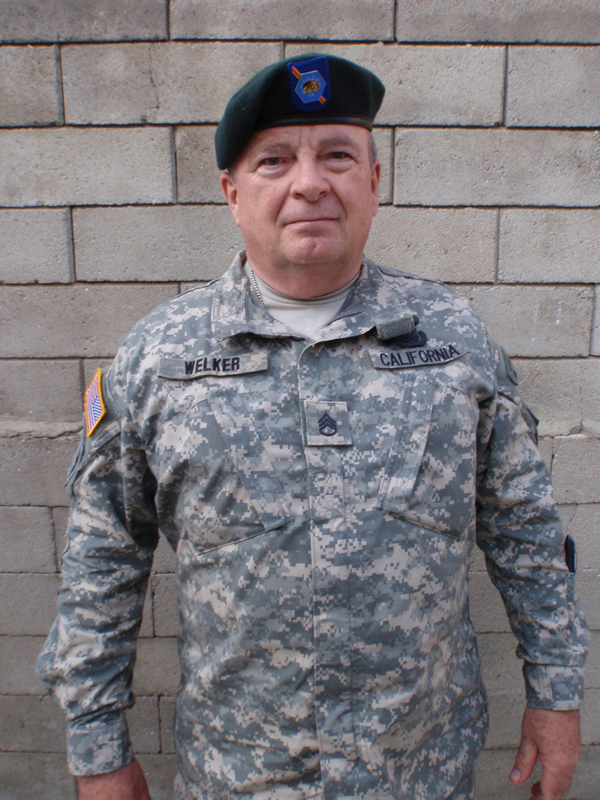 Lieutenant Welker was frequently tasked to assist and support the tactical planning and execution of major event operations plans at the Operations Area Level Emergency Operations Center for the County of Los Angeles. Brad was one of the original members of the LASD Area Command Team developed to provide on sight management at major events. He subsequently participated in several major incidents as the Law Enforcement Incident Commander involving major multi-agency incidents utilizing the Incident Command System (ICS). He is very familiar with all aspects of managing actual incidents under the ICS. Brad served several years in the Custody Division of the Sheriff’s Department in a variety of assignments; He served as a Watch Commander at the Los Angeles County Men’s Central Jail, the largest jail in the United States, with a daily count of nearly seven thousand inmates. The facility included all administrative segregation inmates, all those receiving mental health care and the gang modules. He later served as the Jail Industries Manager and was responsible for the work products of over twenty thousand inmates. Brad is a faculty member for the International Association of Chief’s of Police (IACP) Training Institute and is a primary instructor for Civil Disorder Resolution courses. He travels throughout the United States conducting training seminars on crowd control and incident management. Many of these sessions have been specifically designed for campus safety at major universities, including the University of Maryland, University of Montana, University of Minnesota, and at Boston University. He also conducted a special transit terrorism response course for the Metropolitan Boston Transit Authority (MBTA). He has provided training for agencies in several states in the ICS and the National Incident Management System (NIMS). He has also gained a respectable level of experience and expertise with the “street gang” subculture and their often misinterpreted predisposition to urban/domestic terrorism. Brad also works for the California Office of Emergency Services (OES) as an adjunct instructor at the California Specialized Training Institute (CSTI). He is a certified trainer for the Federal Emergency Management Agency (FEMA) through the Center for Domestic Preparedness (CDP). Brad served in the United States Army; he graduated from the United States Army Special Warfare School (Special Forces Q course) as an infantry operations and intelligence sergeant. 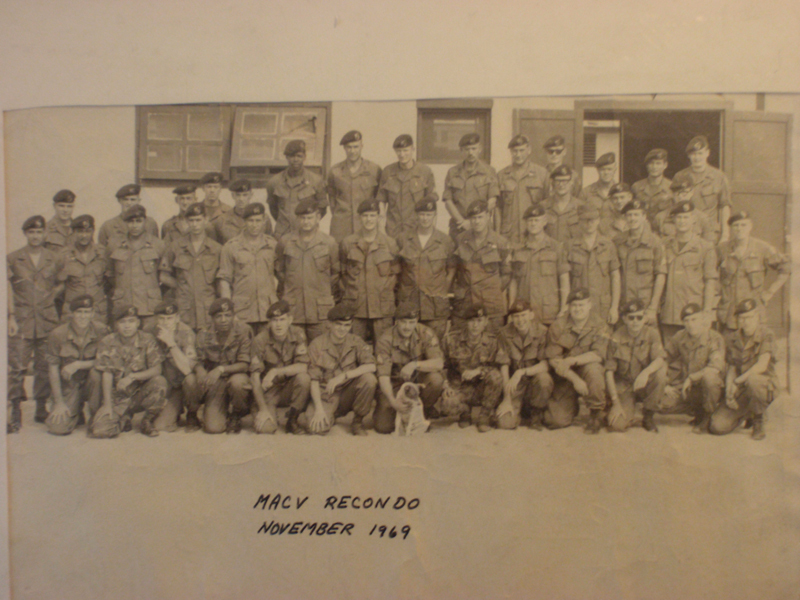 He later served in the Republic of Viet Nam in the 5th Special Forces Group (Airborne) He gained considerable experience in planning and participating in combat operations as an Assistant Operations and Intelligence Sergeant at the MACV Recondo School. Brad is currently serving the California State Military Reserve as the lead Military Emergency Management System (MEMS) instructor for the Southern Support Command of the 40th Infantry Division, California National Guard. The MEMS courses instruct soldiers in the SEMS/NIMS/ICS skills necessary to support civilian authority. Brad has a Bachelor’s Degree from California State University, Los Angeles.